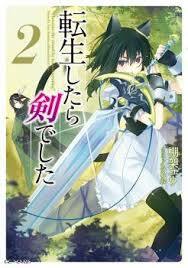 This light novel is no better than the web novel on which it is based. The storyline is (from what I've seen) identical to the original, complete with all of the original's pacing and sequencing issues. The prose itself is... different, but not actually better than the web novel. And not distinct from it in any interesting way. Just read the web novel.